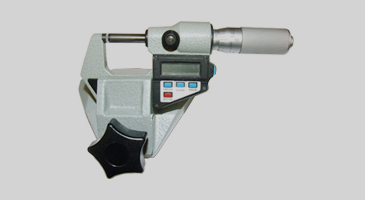 Our micrometer interface can be used by all presses within the cell or on individual presses. It is integrated into the system and all measurements are collected for analysis and validation purposes. It is easy to use with an easy menu, and clear instructions for each measurement to be taken. 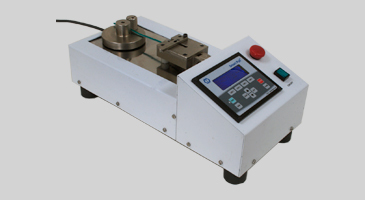 Our Pull off Gauge interface can be used by any press on the system. All data is collected in real-time for further analysis and validation. 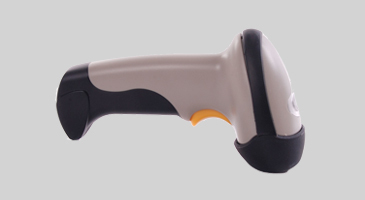 The G3+ supports the use of barcode readers. Applicator, terminal and wire barcodes can be scanned into the system to ensure correct combinations are being used. All barcoded data is saved against each job and reports can be generated to demonstrate material compliance. 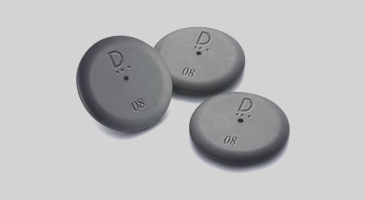 Use our RFID tags with the G3RFID CFA for complete material control. 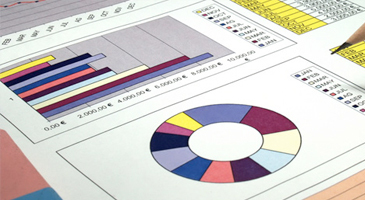 Standard reports are provided that have been carefully designed to present all key production data. 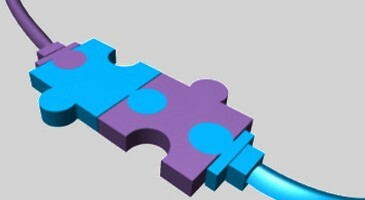 However, custom reports can also be provided for manufacturers who have specific requirements. Please contact us for more information. Our CFAs can be retrofitted to existing machines with minimal disruption. For Original Equipment Manufacturers, our system can be fully integrated into your equipment providing you with a competitive edge.